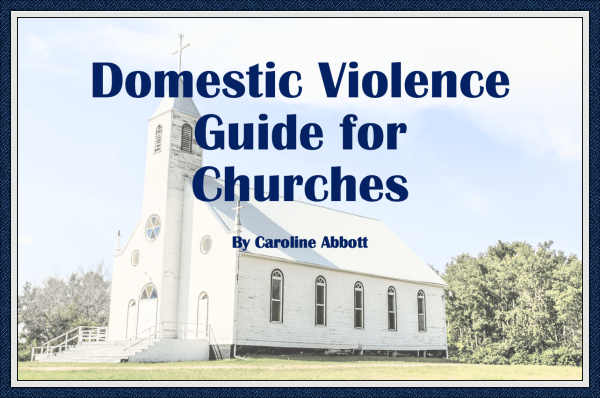 Click here to download the written Domestic Violence Guide for churches. You’ll need Adobe Reader to read it. Get it free for MAC here or Windows here. If you have any problems, please contact us via our Contact form.